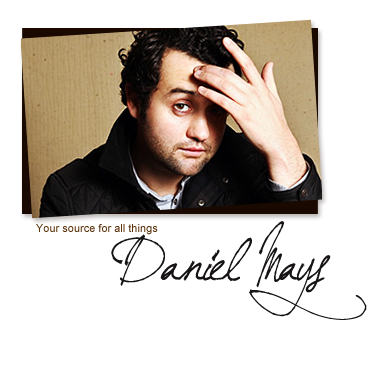 ©2012 Daniel Mays Fan Website. This is an unofficial fan run website. I have no affiliation with Mr. Mays or his representatives. All copyright is to their respective owners. No copyright infringement ever intended. Children's Royal Variety Performance 199?